Level 1 Holistic Aromatherapy Course Conclusion & Certificate - JennScents, Inc.
Congratulations! You have now completed Level 1 Holistic Aromatherapy! We want to thank you for choosing the JennScents Aromaversity to pursue your aromatic education. We are honored to be a part of your journey and wish you continued success in all of your aromatic endeavors. We look forward to seeing you in future JennScents courses, webinars and Masterclasses. You are now able to print your Holistic Aromatherapy Certificate. If you would be so kind that when you make an announcement of your accomplishment, can you tag JennScents, and add #JennScents. We love to share in our students success. Here are the quick links, if you ae not already following us on social media. What you accomplished! A well-rounded foundation in ancient practices to current principles in integrating holistic aromatic studies, blending and client assessment for common health situations. Now you will be able to print your Level 1 Holistic Aromatherapy Certificate. Jennifer Pressimone is a clinical phyto-aromatherapist practitioner, herbalist, essential oil formulator, author, international educator and guest speaker. She owns JennScents®, Inc., which provides education, products and services. She is the founder and an instructor at the JennScents® Aromaversity® offering an online NAHA approved Level 1, 2 & 3 Professional and Clinical Aromatherapy Certification Program. She provides a full-line of aromatherapy-based health products and consulting services. 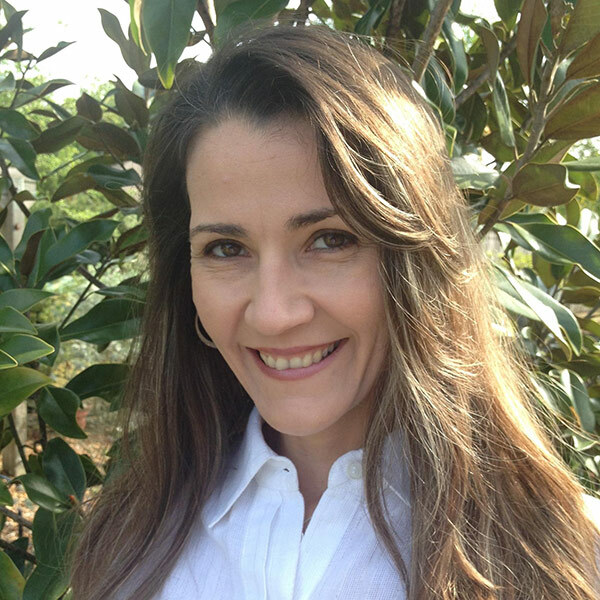 Jennifer is a graduate of the University of Central Florida with a Bachelor Degree in Psychology and Teacher Diplomate in Spiritual PhytoEssencing (a deep emotional healing discipline). She is a professional member, Director and Vice President of the National Association of Holistic Aromatherapy (NAHA). Jennifer has been an advocate for integrative aromatherapy for over 15 years. She is a gifted, intuitive master aromatherapy formulator and blender. Jennifer is passionate about empowering others – physically, mentally, emotionally and energetically. Disclaimer: The statements made in this course have not been evaluated by the U.S. Food and Drug Administration (FDA). Information provided is for education purposes only and not intended to be used to treat, diagnose, cure or prescribe. It is recommended that you consult a qualified health care provider before beginning any natural health regimen, especially if you currently experiencing serious or chronic health conditions. The author does not assume any liability for direct, indirect, punitive, incidental, special consequential damages, to property or life, whatsoever arising out of or connected with the use or misuse of the information provided. Ready to become a JennScents affiliate and earn a commission on sales for referred students. Contact us via email and we'll upgrade your account to Affiliate status.